T-Mobile will begin to offer the iPhone on their USA network starting April 12. Unlike other US carriers, the iPhone comes to T-Mobile without the annual contract obligation, and instead includes a financing plan that usually brings the total cost of ownership down when compared to most other competing networks. 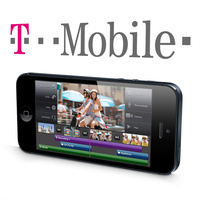 T-Mobile also becomes the first US carrier to offer high definition voice calling with iPhone 5, dubbed “HD Voice”, a technology that is offered in other countries. The monthly financing charges are billed for 24 months in a manner similar to a contract, but is technically offered through credit financing rather than a standard carrier contract model. These rates are the same for every iPhone model, and additional data can be added at a rate of $10/month per 2GB. 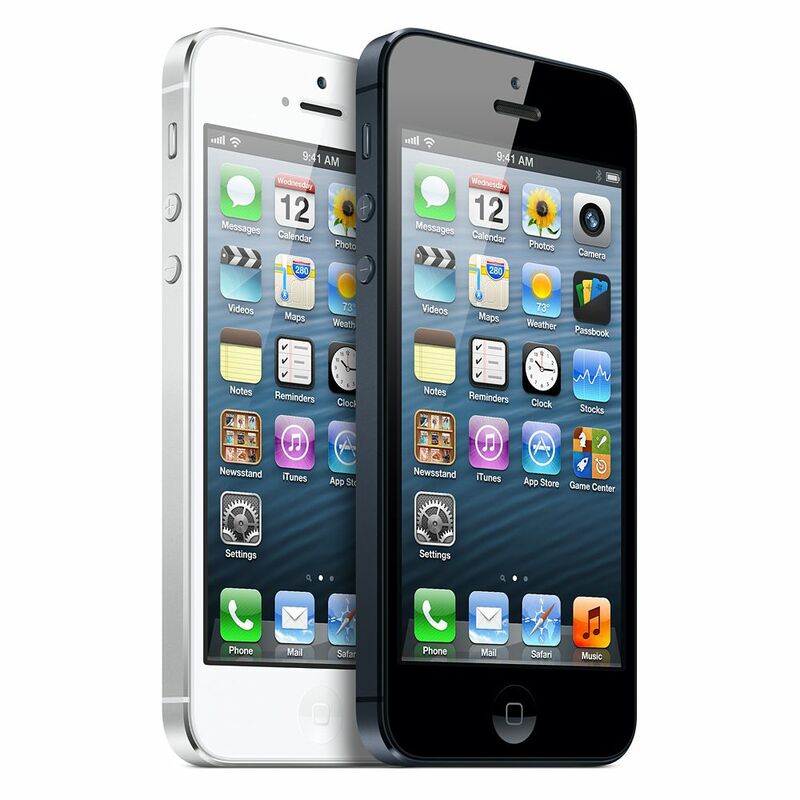 You will need to add the cost of the iPhone financing rates to the plan rates to get the total monthly price. For example, an iPhone 5 with unlimited everything would run $90/month before taxes. That rate is considerably cheaper than comparable unlimited plans in the USA, though it’s always best to compare plans yourself, and check service coverage maps before signing onto any particular carrier. The majority of T-Mobile’s network is currently HPSA+ 3G, now commonly referred to as called 4G thanks to AT&T, but T-Mobile is beginning to roll out LTE service in some major metropolitan areas. Those interested can pre-order the iPhone with T-Mobile on their website, which will become available on April 12. So funny how all the experts have talked about how much more momentum Samsung has then Apple, when Apple didn’t have one phone available on the carrier T-Mobile. Apple’s done more harm to their momentum than the competition with the slow to fade exclusivity. The detail that’s left out of this article (and many others) is hat existing iPhone 5 hardware is only practically compatible with T-Mumble’s existing high peed ntwork. The 1700 HPA stuff is not compatible. If you’re out a ‘re-farmed’ area with and iPhone 5 , you’re hosed. If they (Apple OR T-Mumble) thinks we’re gonna go out and buy another iPhone 5 they’re stone stupid. Actually, I think you’ll find that T Mobile has a more compatible network than any of the other carriers out there based on the existing cellular technologies in the iPhone 5. I can assure you Apple would not be launching with them if the experience could be compromised as easily as you have suggested. For certain, T Mobile’s network has many weak points, but they’re building it out and it should get even better as time goes by..
Time(short) will tell… I just paid close to a thousand bucks for an un-locked iPhone 5 in Dec.and I AM NOT buying another.. So T-Mumble OR Apple or both better figure out a way for me to be able to use ALL T-Mumble’s network or I’m gone !! Judging from what I just discovered on T-Mobile’s Web site, I’d say they will sell a lot of iPhones. I pay $235 per month with AT&T with grandfathered unlimited data on two iPhone 4S units and 3 GB on 1 iPhone 4S. Checking T-Mobile I’d pay only $150 for all three phones for unlimited data, phone, text. I’d say they have a winner! I know I’m switching as soon as my contract is up.